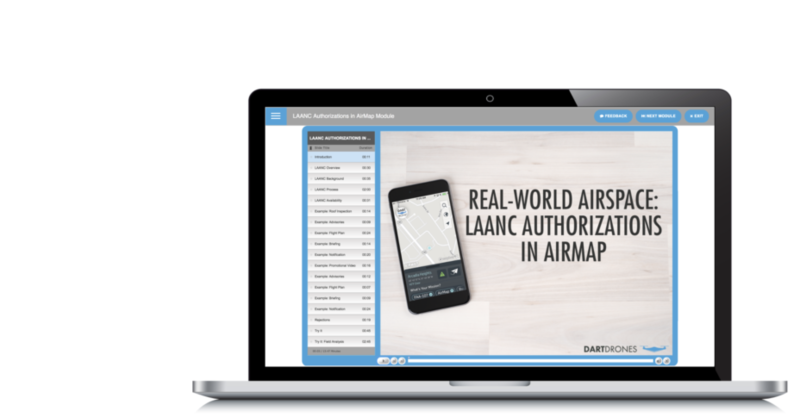 The DARTdrones Wings Package includes Part 107 Test Prep, Basic Flight Training, and our online Real World Flight Planning and Execution Program. Online Login +1.800.264.3907 As seen on ABC's 'Shark Tank'! Can we answer any questions? Submit your information below to receive instant access. 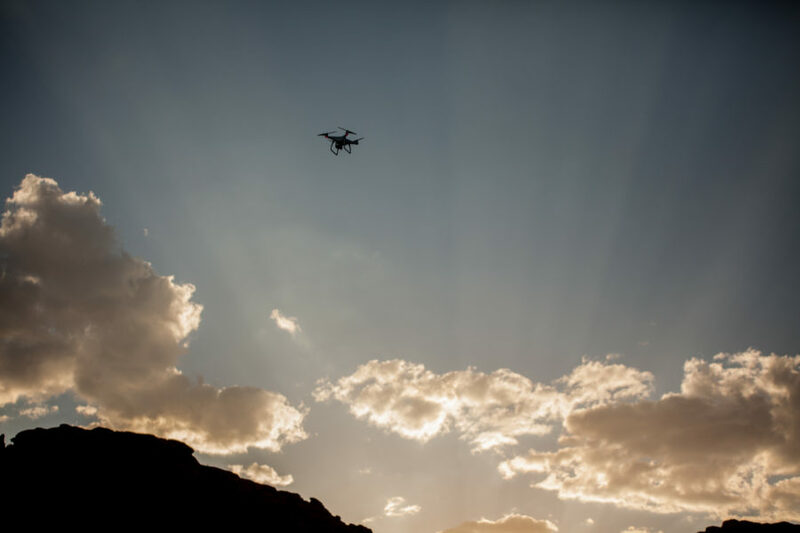 Trusted Operator Program™ Level 1 Remote Pilot Certification As an early adopter of AUVSI's Trusted Operator Program (TOP), DARTdrones offers comprehensive, online curriculum to qualify remote pilots for a Level 1 TOP Certification. Stand out as a certified remote pilot by earning the drone industry's first industry qualification. Prove Your Expertise. Become a Certified Level 1 TOP Operator™. Proof of Part 107 Remote Pilot Certificate – Don’t have your Remote Pilot Certificate yet? Add on our Part 107 Test Prep course. Are You Ready to Become a Certified TOP Level 1 Remote Pilot? TOP is a brand new program with a lot of potential to help structure the drone industry. Be an early adopter and differentiate yourself. Get TOP Certified today. Our Trusted Operator Program Level 1 training was built by top curriculum developers and real-world manned and unmanned aircraft pilots. Meet a few DARTdrones Flight Instructors who are all manned and unmanned pilots with over 11,000 hours of drone training experience. What is the Trusted Operator Program? 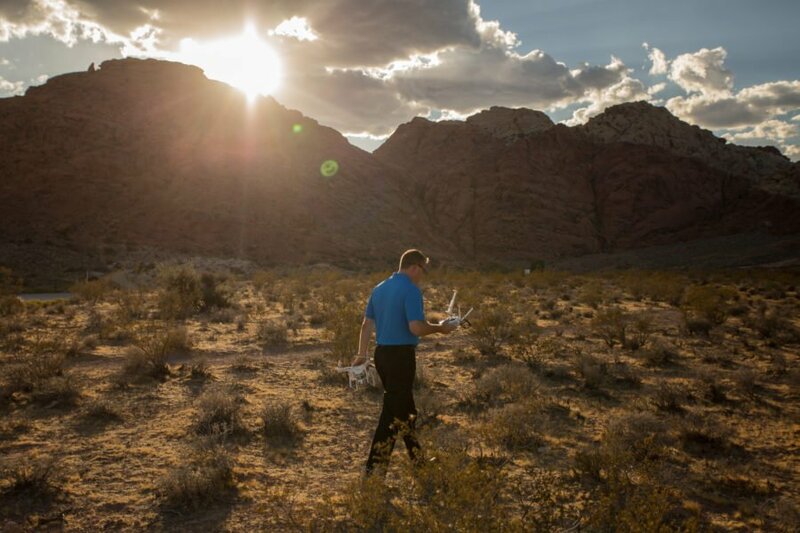 The Association for Unmanned Vehicle Systems International (AUVSI) has developed the Trusted Operator Program (TOP) for drone pilots and unmanned aircraft systems (UAS) training organizations. The TOP is a UAS community initiative to facilitate best practices, codes of conduct and professionalism for drone pilots. 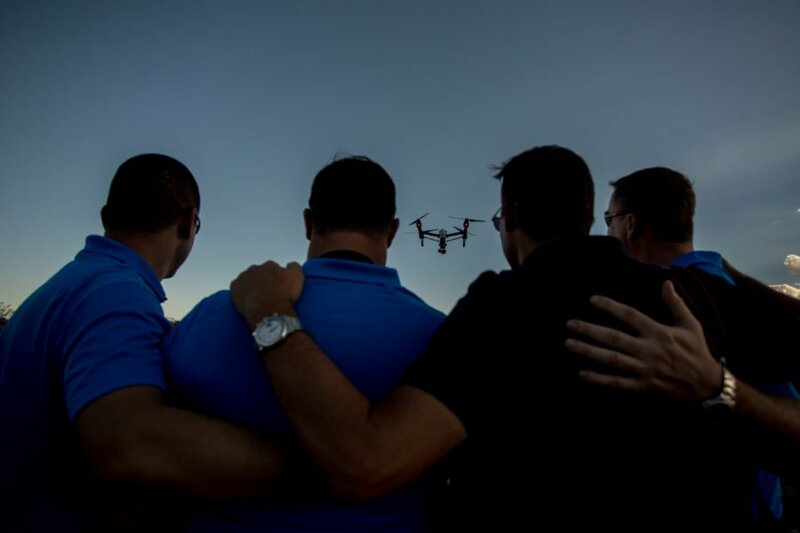 As a TOP Training Provider, DARTdrones facilitates consistent and expert training to provide drone pilots with a reliable, safe and professional foundation to further distinguish themselves in the market. You can learn more about the overall TOP here. How can I access to the TOP Level I training? Students will receive instant access to all online steps upon registration. All materials are housed in DARTdrones online learning platform. Students can access these courses and assessments at anytime. How long is my TOP Level I Certification valid for? All Trusted Operator Program certifications are valid for two years from the date of issue. What if I already completed the DARTdrones Wings or 14 Micro Courses? Congrats! You are very close to earning your TOP Level I Certification. You will just need to pay the $250 certification fee. Contact our team for more details. Does this package include the Part 107 Remote Pilot test fee and course? No. 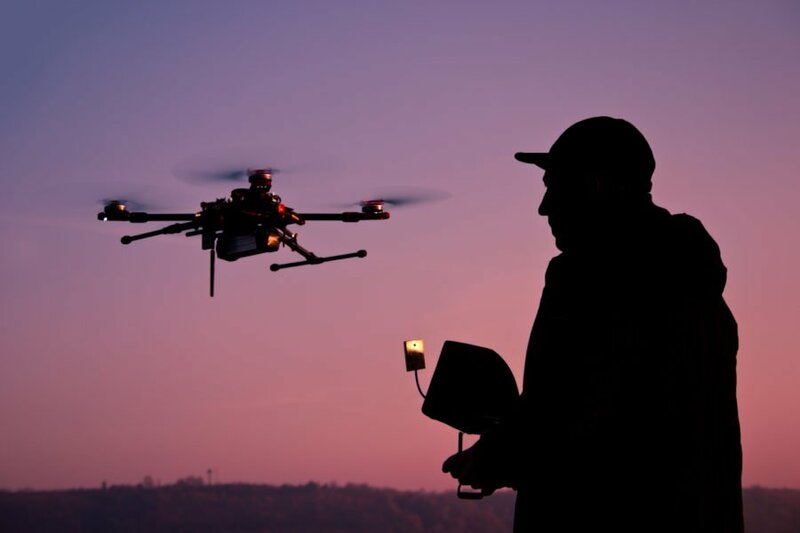 If you don’t already have your FAA Part 107 Remote Pilot Certificate, you will need to earn it before you can gain your TOP Level 1 Certification. DARTdrones offers both an in-person and online Part 107 Test Prep course. You will also have to pay $150 to the testing center to take the exam. If I am an experienced drone pilot, can I skip ahead to Level 3? TOP Operators are required to complete each level before they can progress to the next level. Even if you are experienced and wanted to earn Level 3, you would have to complete Level 1 and 2 first. 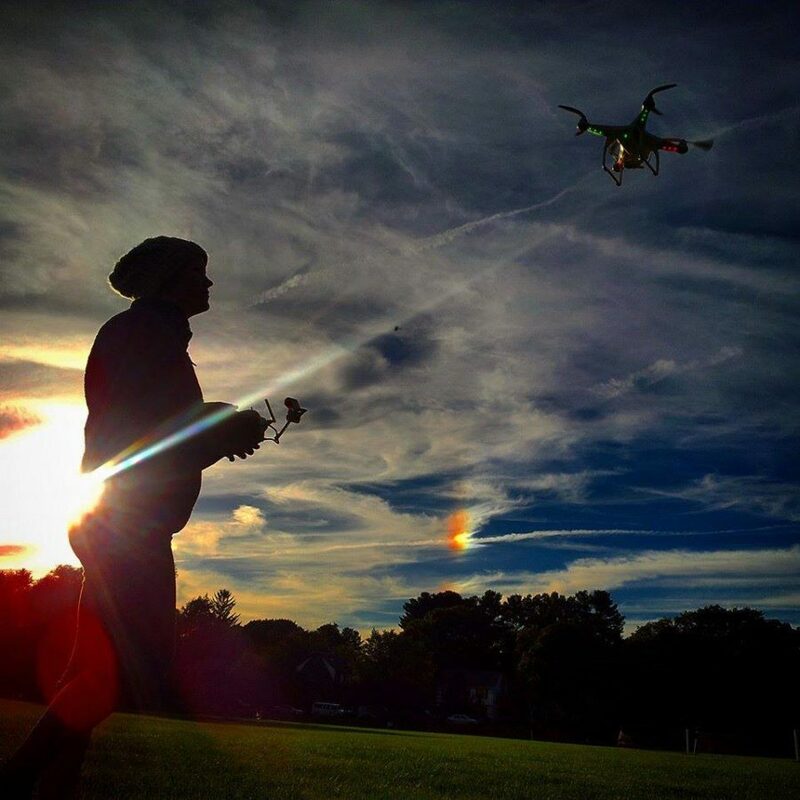 Join Our Community of Drone Experts! Subscribe to our newsletter to stay up to date with drone industry trends, events, and expert advice. We promise, no spam. Just great content.